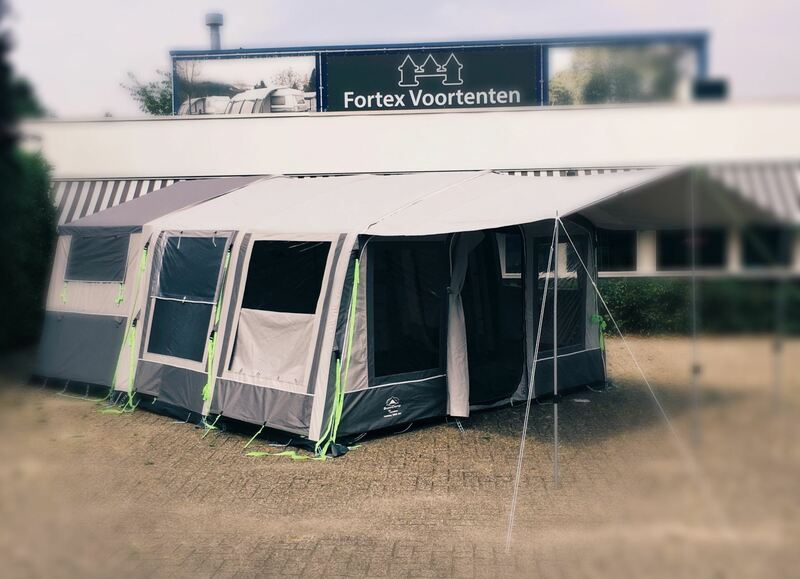 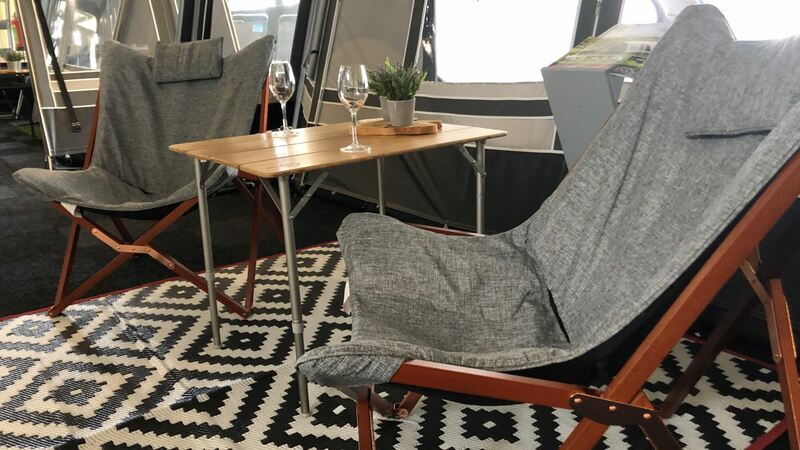 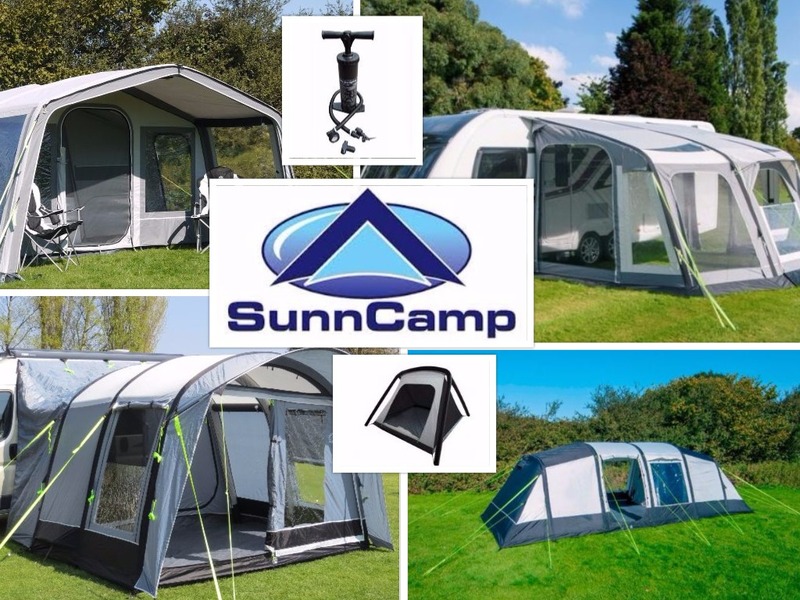 Sunncamp sells family tents, awnings and a trailer tent that are set up by air pressure. 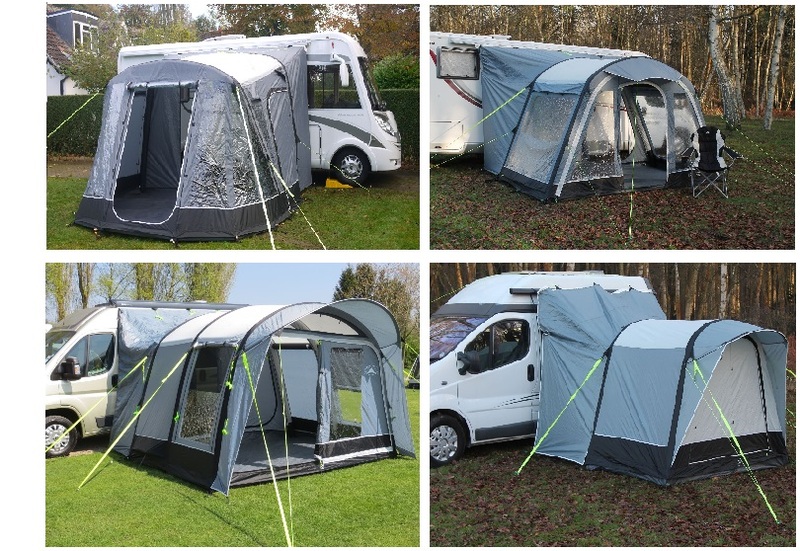 This system makes it easier to build an awning. 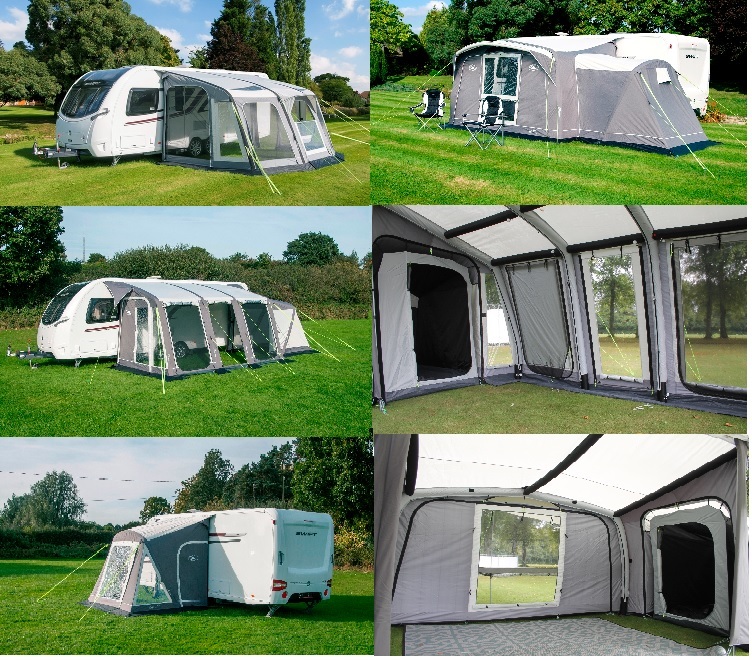 We have different models of awnings for campers and caravans (high model) in our range.